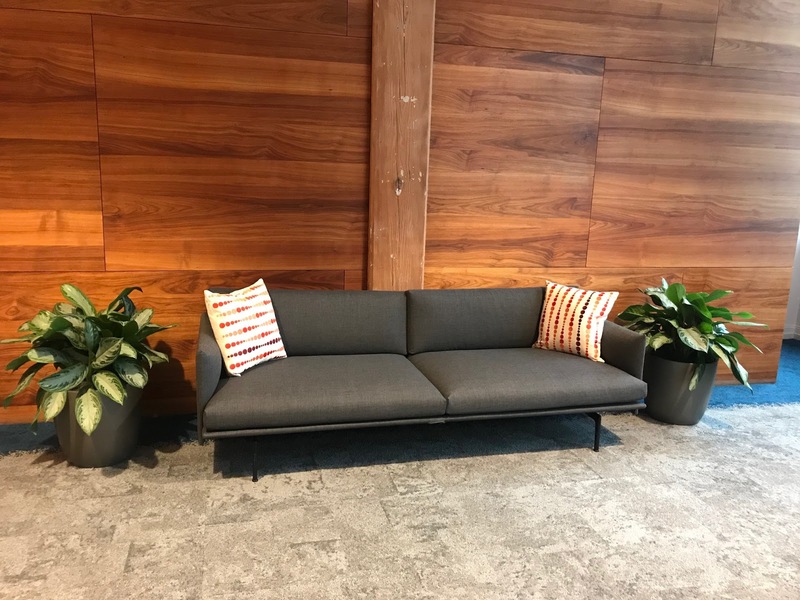 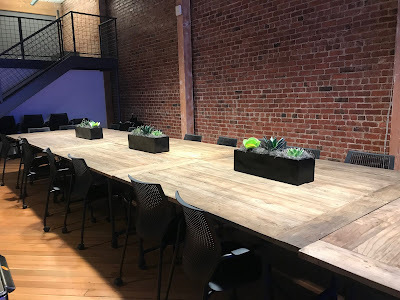 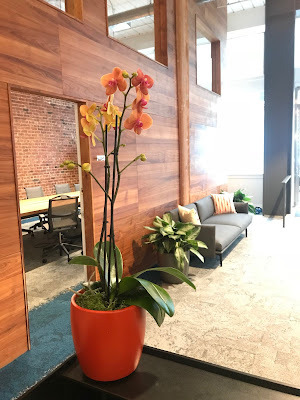 Everything Grows placed new plants and containers in a beautiful San Francisco office space that complimented their decor perfectly. We have many custom container colors available, so we were able to match the container color with the orange in the customers logo to nicely tie in the design. 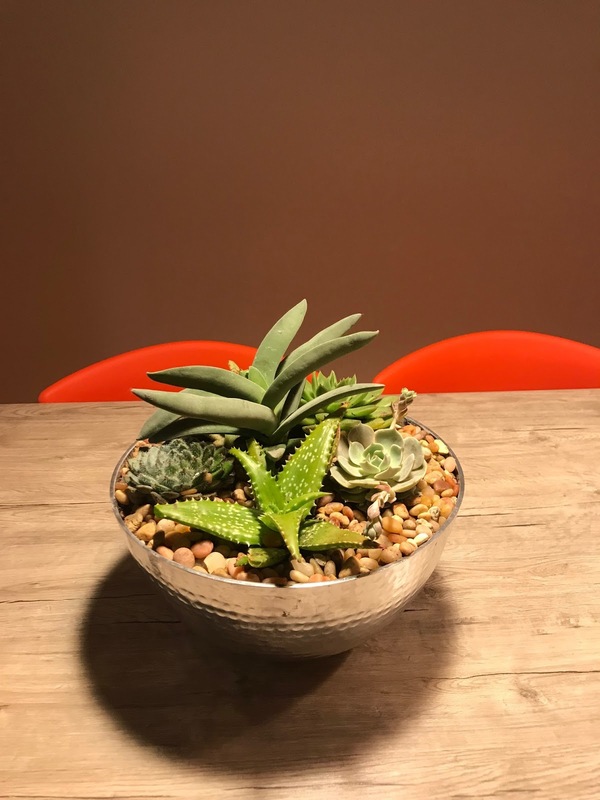 Are you looking to put the finishing touch on your office decor? 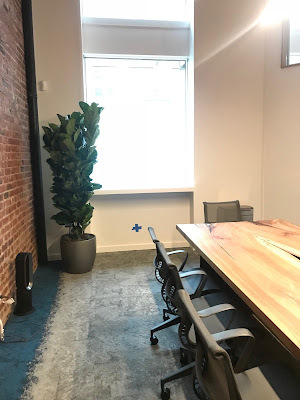 Contact Everything Grows today if you would like to add grade A commercial quality living indoor plants and custom containers to your workspace. We service the entire San Francisco Bay Area, with our expertly trained plant care technicians taking amazing care of the plants in your facility.